Trade Invest Africa, a division of the Department of Trade and Industry, invites you to apply to participate in an Outward Trade and Investment Mission to Ghana and Nigeria, which is scheduled to take place from 19 – 23 March 2018. 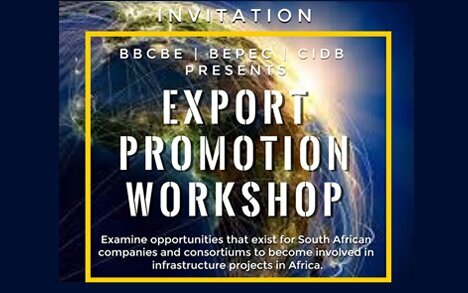 In order to facilitate a marked increase in the exporting of SA Professional and Construction services and capital goods, South African supplier companies are more than capable to ensure the successful participation in and implementation of some of the already identified regional infrastructure projects. Examine opportunities that exist for South African companies and consortiums to become involved in infrastructure projects in Africa.